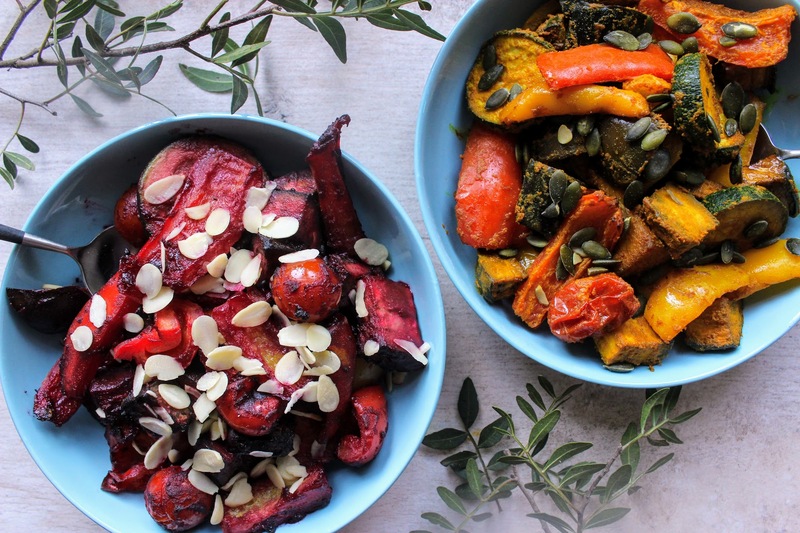 Try making these delicious antioxidant-rich marinades and add colour and nutritional benefits to your tray of roasted veg. Using only a few key ingredients, transform whatever you have in the fridge with these easy to make superfoods mixes using turmeric and beetroot powder. 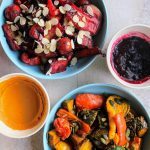 Try making these delicious antioxidant rich marinades and add colour and nutritional benefits to your tray of roasted veg. Using only a few key ingredients, transform whatever you have in the fridge with these easy to make superfoods mixes using turmeric and beetroot powder. Storage instructions: Keep in the fridge in a lidded jar or Tupperware box for up to 3 days. Shop at www.indigo-herbs.co.uk for your Organic Coconut Oil, Turmeric and Beetroot Powders as well as a broad range of superfoods and herbal ingredients. Indigo Herbs is passionate about supporting you on your journey to natural health and clean eating.